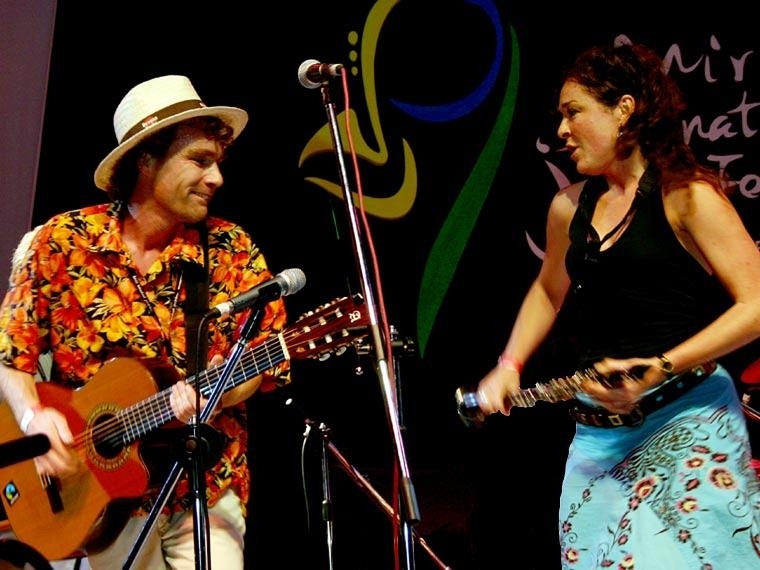 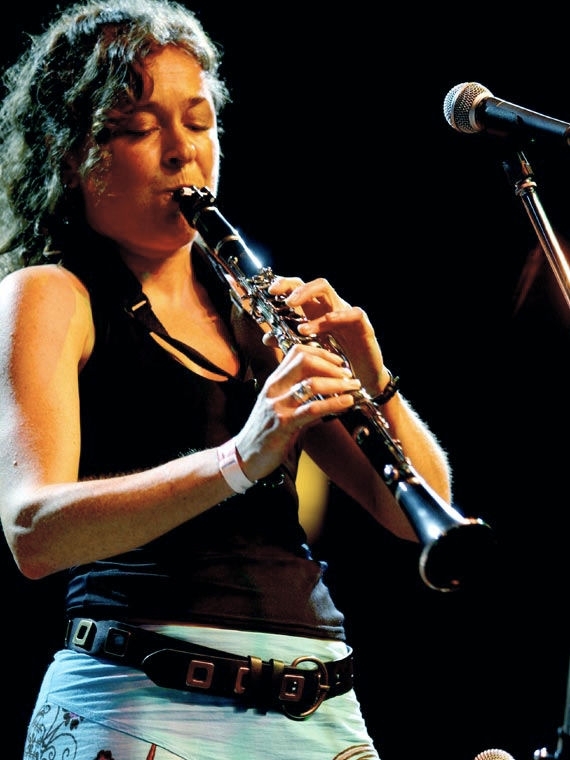 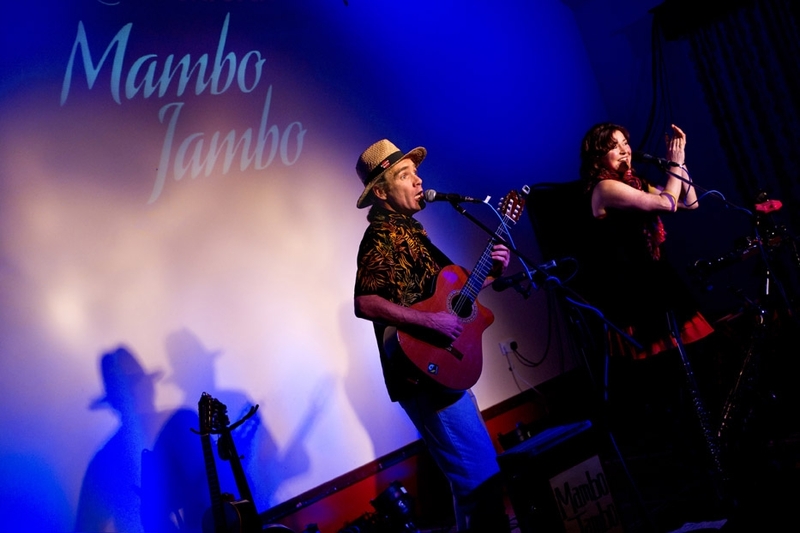 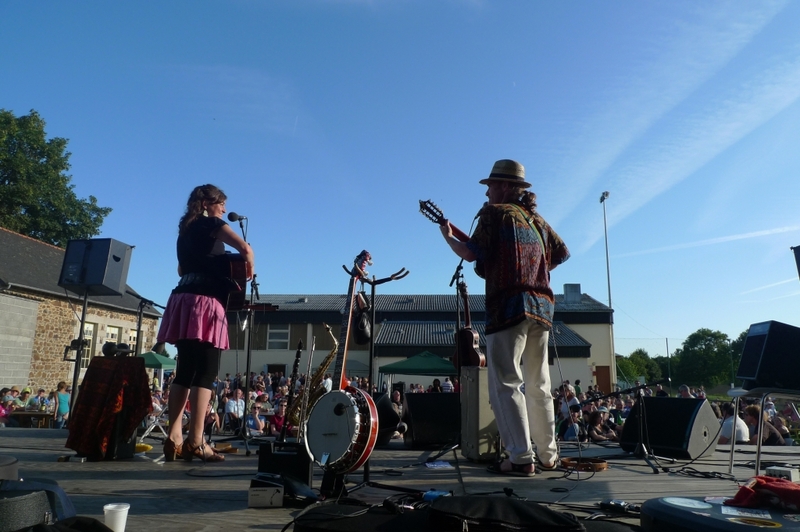 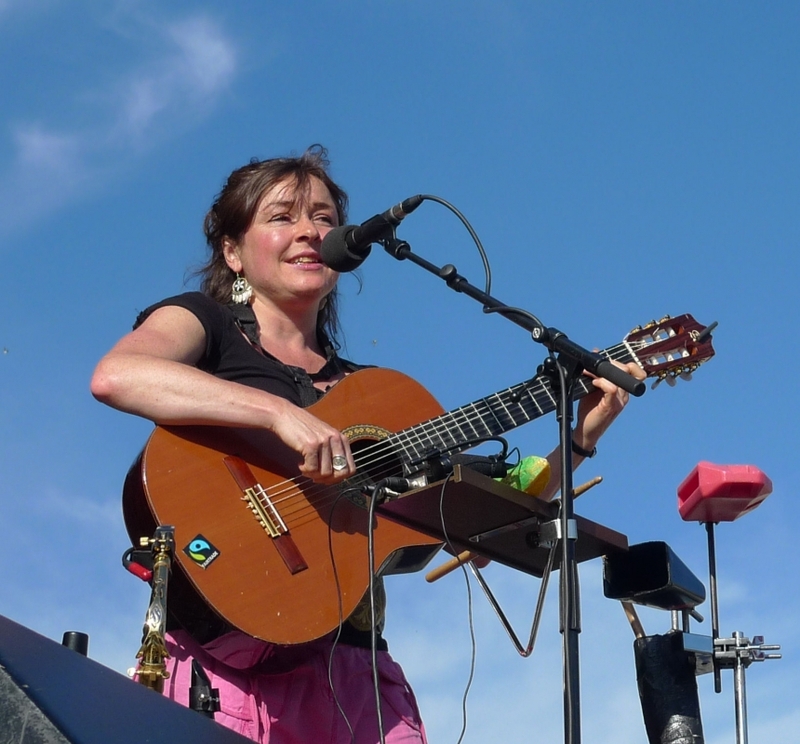 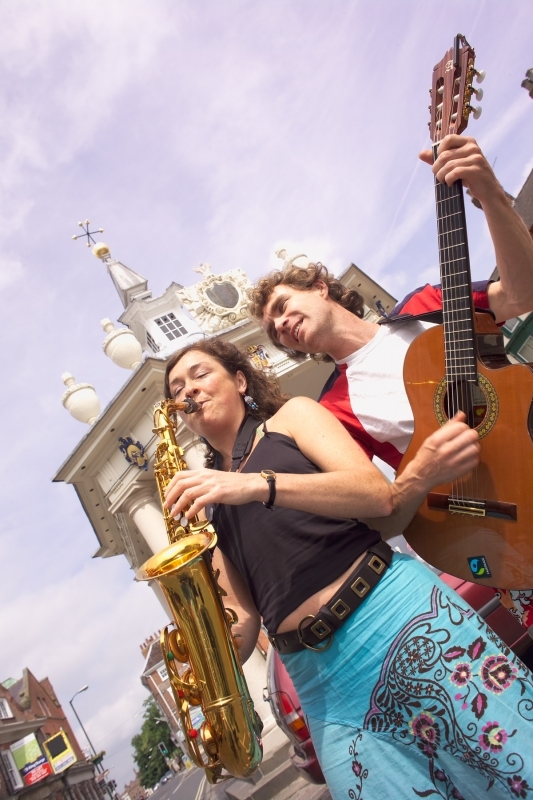 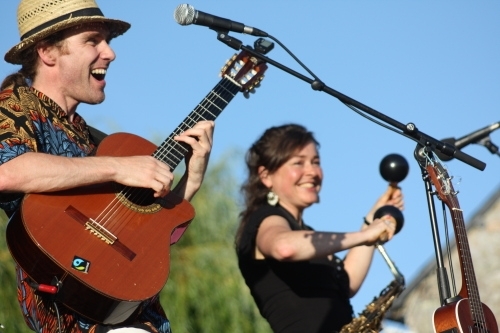 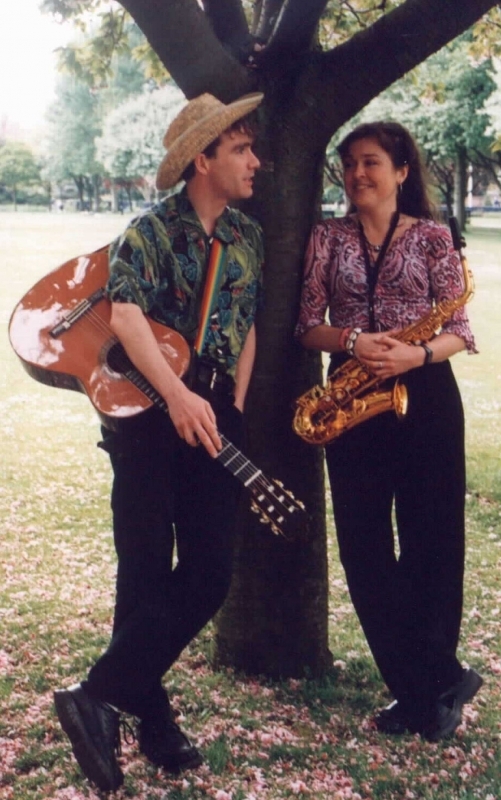 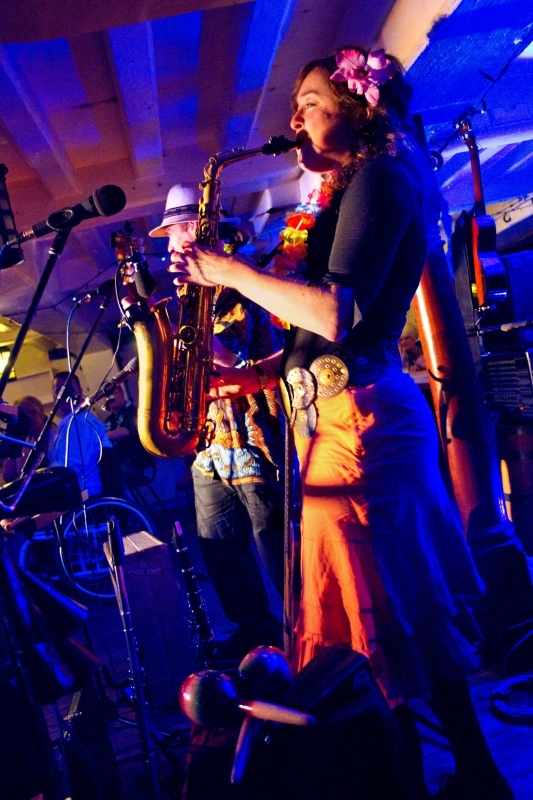 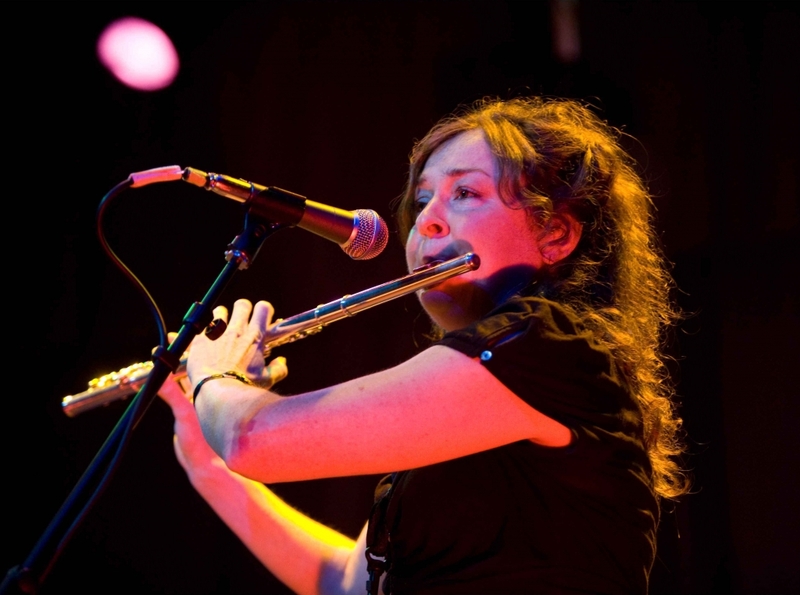 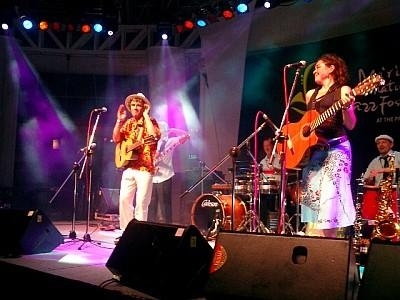 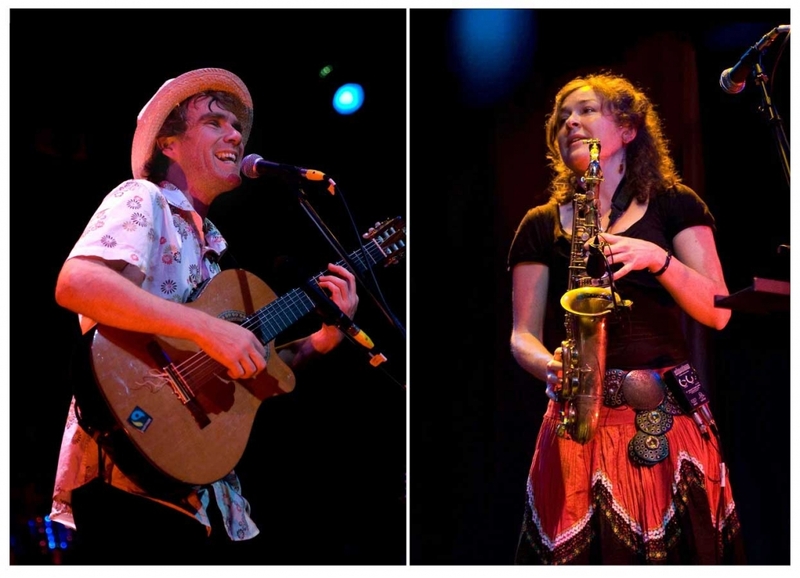 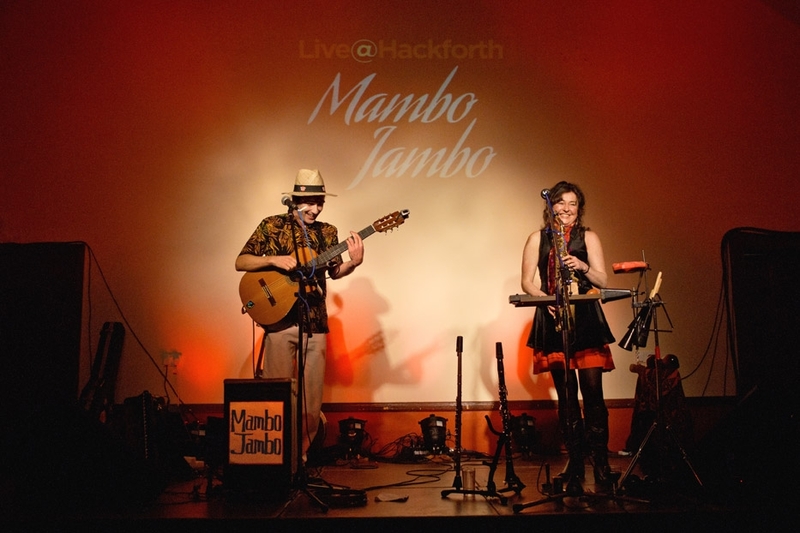 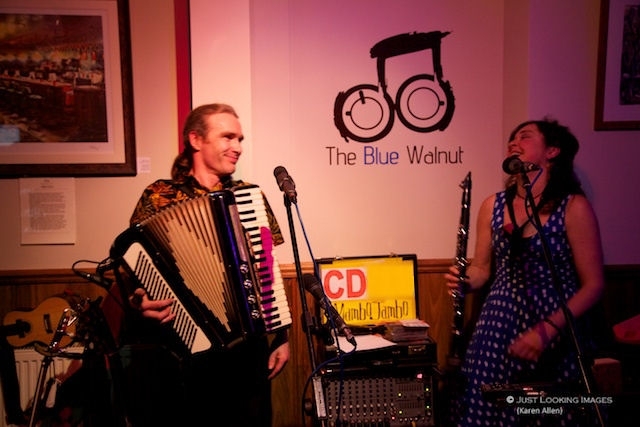 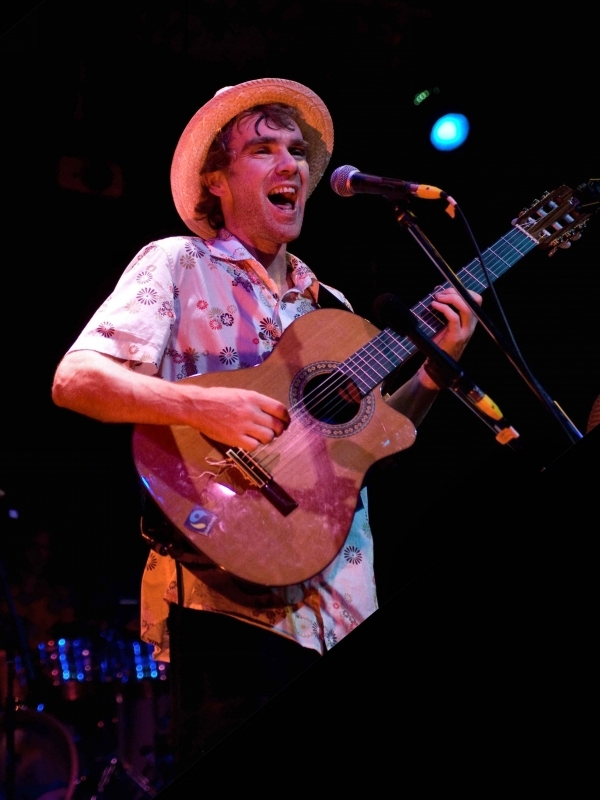 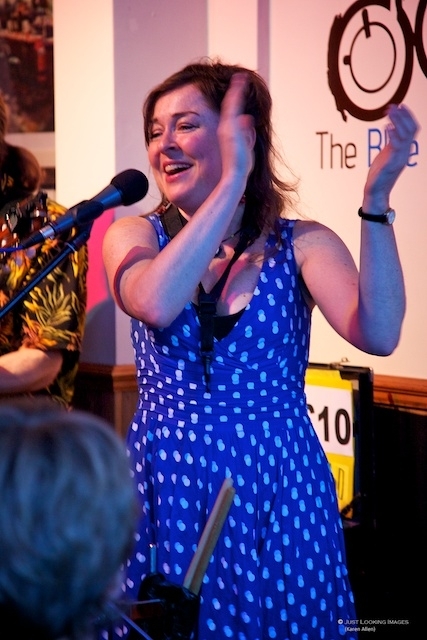 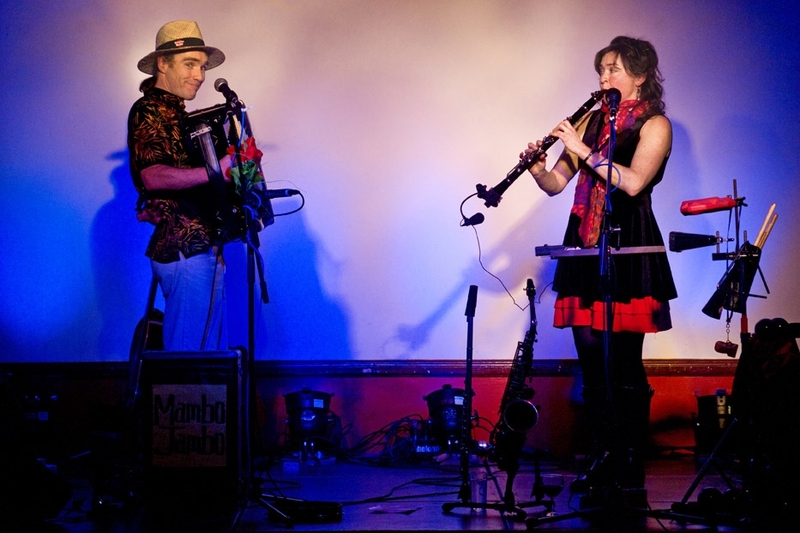 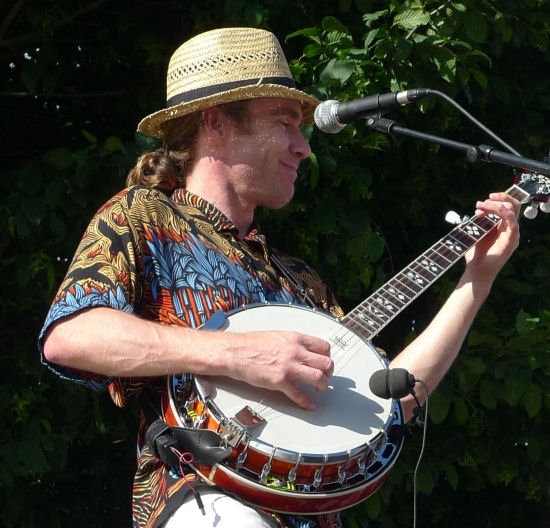 “Mambo Jambo are quite simply two of the most talented and entertaining musicians around. 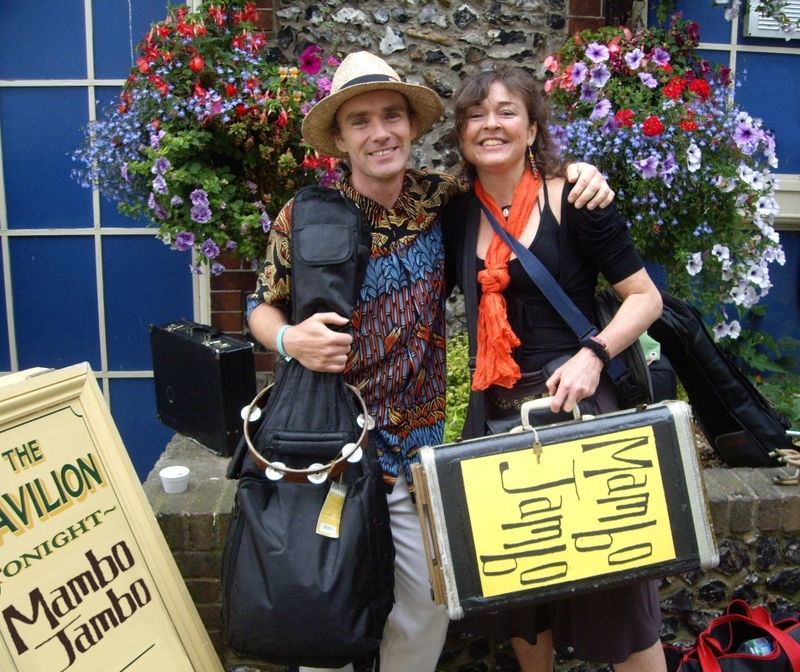 Their welcome return visits are always a sellout way in advance of their concerts which is a tribute to them as artists! 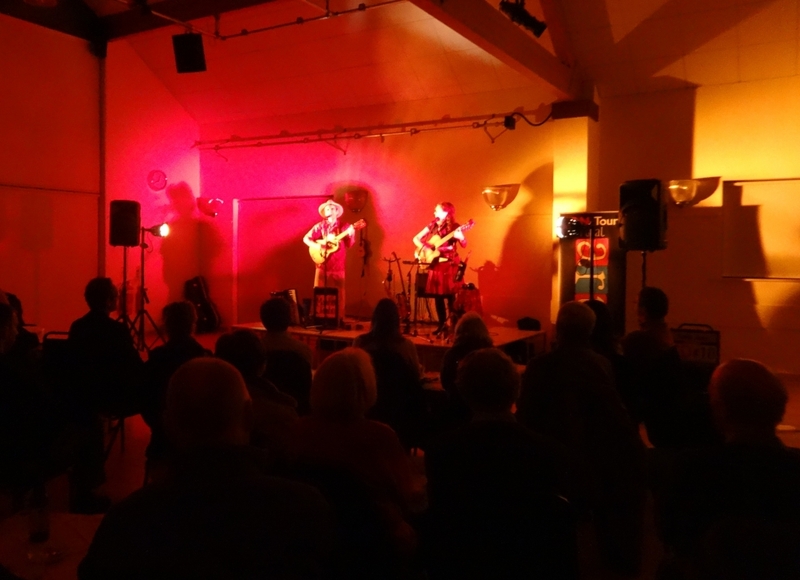 The audience never cease to be enthralled and captivated by their versatility and their warm, entertaining delivery and exceptional talent.